All terrain vehicles (ATVs) are great for traveling in rural areas and also “off-roading” for fun. 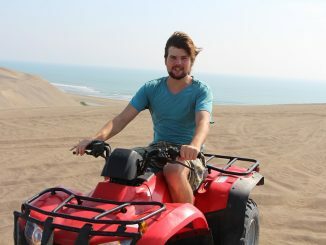 ATVs have also gained a lot of popularity in San Diego during the past few years due to their quick and efficient way to get around. However, ATV related injuries have also been on the rise as well. 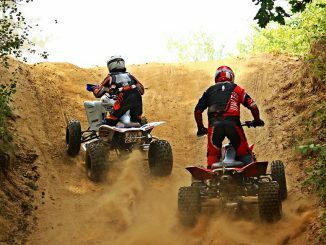 Many of San Diego ATV accidents are unavoidable and sometimes the ATV manufacturer will be responsible for the rider’s injuries due to defective design or assembly. Our attorneys have represented the injured victims of ATV accidents in the past. 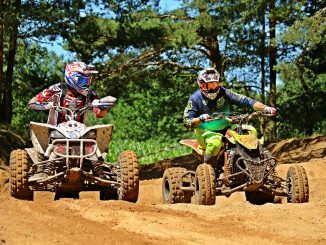 Our lawyers understand the factual and legal issues involved with ATV riding and we can help you get the compensation you need if you are ever involved in an ATV accident. 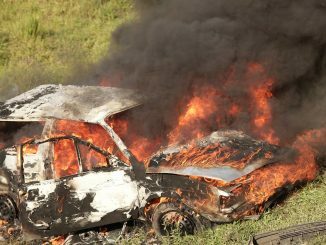 If you or a loved one ever needs a San Diego ATV accident attorney, please call for more information.